Education has never tasted so good. 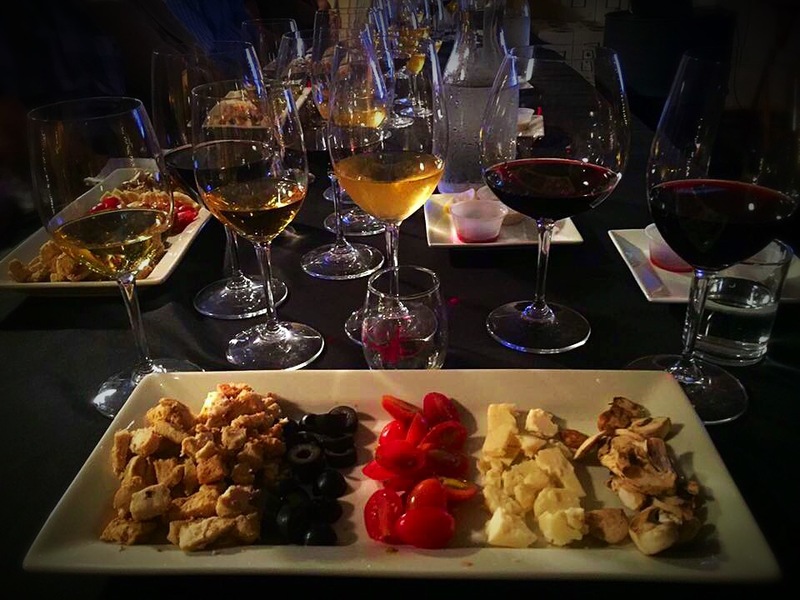 Why learn about wine and food? Life can be lived in a casual way, or with passion. We all choose how and where to spend our energy and attention. You may play music, cook seriously, or tend a lovely garden. Maybe the things you love aren’t vital, but they make life richer. Passion is never wasted effort. That’s why wine lovers learn to taste. We know that the effort we put into understanding and appreciating wine adds an extra dimension to the basic daily routines of eating and drinking. It turns obligation into pleasure, a daily necessity into a celebration of life. For wine, eyeballing wine, swirling and sniffing and swishing ... it may look complicated or even snobbish, but the traditional wine-tasting technique is actually based on common sense. It's simply a way to pause for a moment, to stop and think, and to pay attention to the ways that wine impacts on all your senses, from sight and scent to taste, aftertaste, and the overall impression that the wine leaves behind after you've finished. You’d think that sounds good, wait until we’ve paired wine with food. Enjoying food and wine will be pleasurable going forward, a true celebration of life. Most importantly, you’ll understand the why.